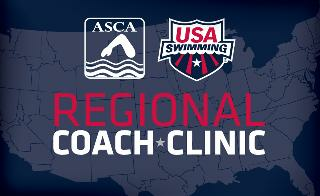 A Regional Coach Clinic, presented by USA Swimming, ASCA, and Niagara Swimming, will be held in Rochester on May 3-5, 2019 for swim coaches in the Niagara LSC. Many of our BlueFins coaches will be attending. A summary of the presentations are included in the link below. Practice will not be held these days, and the swim meets previously on our calendar are being rescheduled.